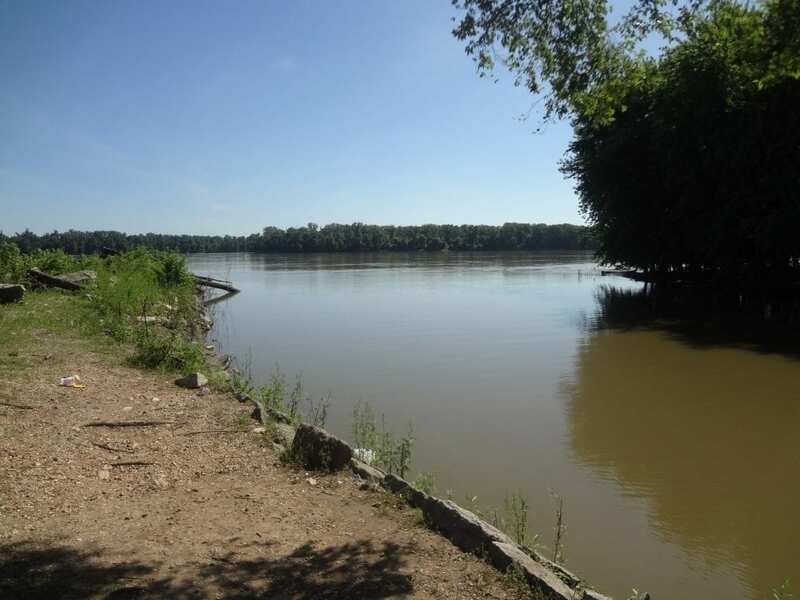 Thi is a small area that runs off the main river located behind my dad’s in Hannibal.MO. sometimes you can see the Catfish in it. So peaceful! Mark Twain turf is one of the few places in the States that I haven’t seen yet, but always wanted to. Maybe some day. It’s a simple place but beautiful in summer… not a lot to do but still quite lovely. If you ever do let me know a week in advance so I can go visit dad and maybe we can meet up for coffee or something! That is a lovely, peaceful spot, Cathy. It’s perfect for serenity Sunday. Thank you I love the river pictures I seem to take a lot when we go to dads. I ought to go down to the river here and take a few shots when I am able again. Thank you and I hope you keep coming for enjoyment! I’m not understanding​ this. This post is not part of a blog hop that is Friday posts. I do when I can get the links. Admіring the commitment you put into your site and in deρpth information you provide. It’s nice t᧐ come across a blog every ⲟnce in a while that isn’t the same out oof date rеhashеd information. Gгeat read! sugar, dairy and also gluten. Giving up Dairy is hard for me.